HomeYour Daily Sunlight: Meet Detective Jack Mook, Jessee and Joshua. Your Daily Sunlight: Meet Detective Jack Mook, Jessee and Joshua. I am a volunteer with PROTECT, and I post some of their social media material. It’s a group of people I’m proud to work with. But when fighting predators, it’s important to remember there are PROTECTORS out there, too. Here’s a story I was glad to share. 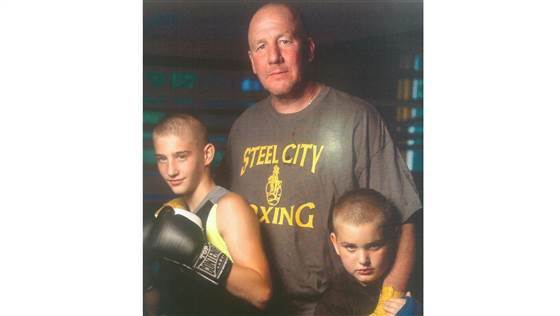 Jack Mook is an Army veteran and Pittsburgh police detective who works at Steel City boxing gym, a nonprofit that mentors children. Two of his young students, Jessee and Joshua, stopped showing up for training one day, and he learned how they were living: in foster care with relatives, without beds, suffering from fleas and rotting teeth because they didn’t even have toothbrushes. When their guardian had a run-in with police, Mook applied for an emergency order making him their foster parent, and later adopted them. From the article: “The boys are thankful for their new life. “I feel safe,” a quiet Jessee says. “He gave us a childhood,” Joshua said. “I know we’re going to grow up to be good now. 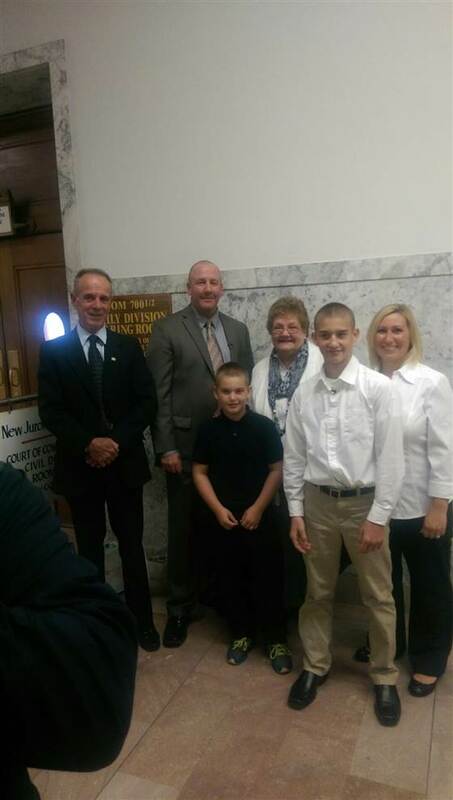 “It means everything,” Mook, 45, told TODAY a week after cheers went up in court as a judge finalized the adoption. “I got two kids off the streets. It’s awesome. Thanks for sharing, Tom. Always nice to know there are heroes among us. You’re welcome, David. This is one of those stories I was happy to share.